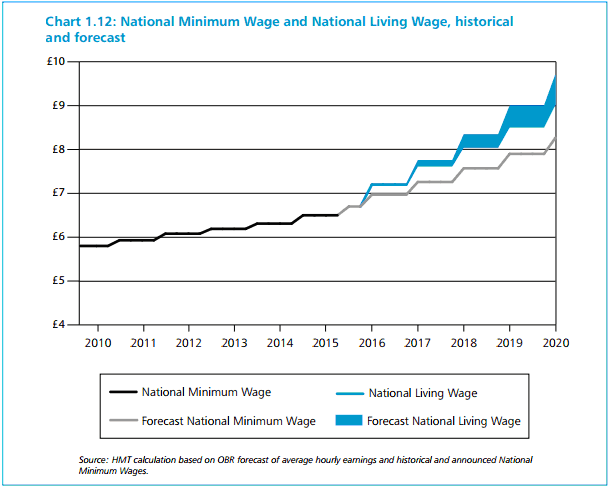 New National Living Wage – starting from April 2016, the national minimum wage for employees over 25 will rise to £7.20 an hour, and set to rise to £9.00 an hour by 2020. 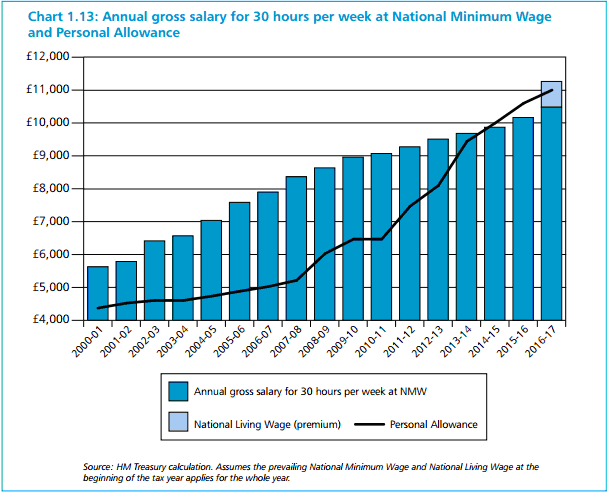 Personal Tax Allowance – set to rise to £11,000 from April 2016 and targeted to increase to £12,500 by 2020. Higher Rate Tax Threshold – the point at which earners pay the 40% tax is to increase from £42, 385 in 2015/2016 to £43,000 for 2016/2017. This is a further increase to what was planned in the original March budget. Annual Investment Allowance – on purchases of Plant and Equipment permanently set at £200,000 from January 2016. 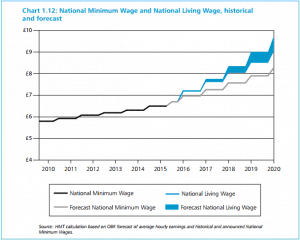 Corporation Tax Rate – set to decrease to 19% from 2017 and to 18% from 2020. The Chancellor was keen to point out that the cut to 20% announced in the March budget meant that the UK had the joint lowest corporation tax in the G20. 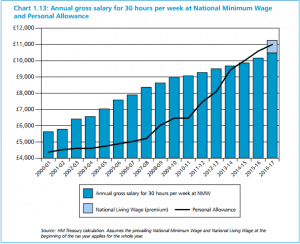 Employment Allowance – to increase to £3,000 (up by £1,000) from April 2016 except for director-only companies. Insurance Premium Tax – up from 6% to 9.5% from November 2015. Apprenticeship Levy – The chancellor announced that an apprenticeship levy will be introduced in order to encourage large UK employers to increase the number of apprenticeship starts. In England, employers will be able to access this funding for apprenticeship training. 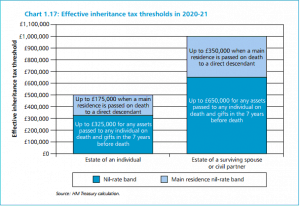 Wealthy Landlord – Tax relief on Mortgage interest on Buy to Lets restricted to 20% by 2020. The ‘wear and tear’ allowance to be replaced by new system from April 2016 that means the landlord will only get relief when furnishings replaced (renewals basis). Permanent Non Domiciles – living in the UK will be a thing of the past as from April 2017 anyone who is a resident in the UK for 15 out of 20 years will be considered UK domiciled for tax purposes and will pay tax on worldwide income and assets. Dividend Tax – reformed so that notional tax credit replaced by a new £5,000 tax free dividend allowance from April 2016 with tax rates increased on dividends exceeding this amount. Pension Contributions – for those with incomes of £150,000 or more reduced from April 2016. Goodwill – new legislation to be brought in to stop Companies getting tax relief on the write off of Goodwill for accounting periods beginning on or after 8th July 2015, but not applying to acquisitions before 8th July. Losses arising on the disposal of goodwill (that acquired under the new regime) after 8th July will not be included in any trading loss calculation. 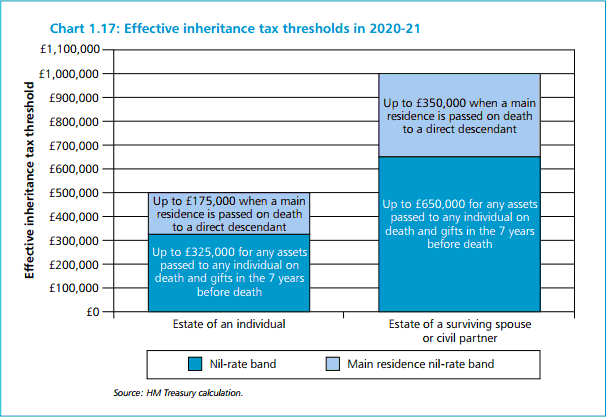 Inheritance Tax – on family home up to £175,000 in addition to Nil rate band from 2017/2018, transferable to spouse which bring total estate taken out of IHT to £1 million. For estates of more than £2 million this new allowance will be gradually withdrawn. 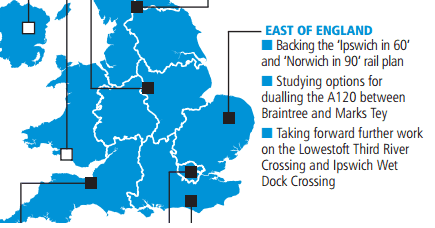 The government’s long-term economic plan for East Anglia backs the region’s strengths in science and technology, the rural economy, agri-tech and defence, all reliant on good local transport. The government will invest £4.2 billion in transport infrastructure and £1.5 billion in roads in the East of England over this Parliament. Work on the Lowestoft Third River Crossing and Ipswich Wet Dock Crossing will be taken forward, with £4 million committed so far. The government will improve rail passenger journey times between London and the East of England, backing the ‘Ipswich in 60’ and ‘Norwich in 90’ rail plans. Click below to view the full Summer Budget 2015 document.